Ascendas REIT - DBS Research 2018-07-27: Taking UK By Storm! 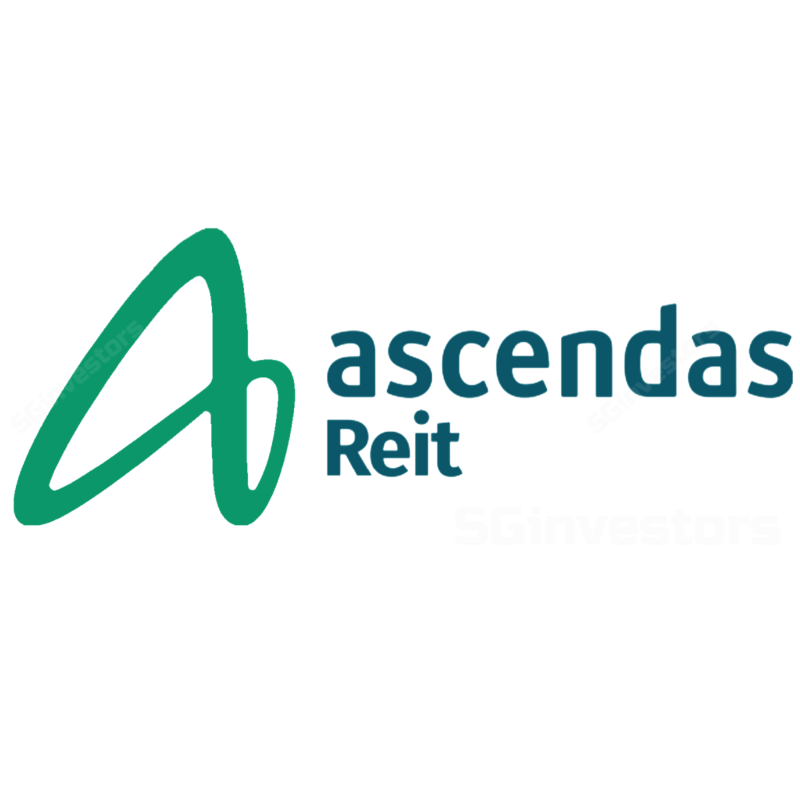 Ascendas REIT - Taking UK By Storm! Proposed accquisition of 12 properties in UK for GBP207.27m (S$373.13m). Initial yield of 5.22% appears low but a reflection of the portfolio's long WALE and strong tenant credit. Debt-funded acquisition; DPUs to increase by 1.2% while gearing inches up to 36.7%. Estimates maintained pending completion of the deal. Announced the acquisition of a portfolio of 12 logistics properties (242,633 sqm) located in key UK distribution centres for GBP207.27m (S$373.15m) at an NPI yield of 5.22% (post cost yield). The vendors are Oxenwood Real Estate Capital LP and Cataline Oxenwood Investments ltd, a real estate investor in the UK. The properties are largely freehold (including some at 999-year leasehold) and leased to nine customers (12 leases) and is 100% occupied. The weighted average lease expiry (WALE) of 14.6 years is long and leases are signed on a triple net basis. The weighted average lease to break (WALB) is not disclosed at this point but we understand that is not too far away from the WALE, implying that income visibility remains strong. 1. Fairly tight yield in our view but a reflection of the long WALE. The post-cost yield of 5.22% appears to be fairly tight, compared to secondary market transactions of c.6.0%. We understand that the properties are under-rented vs market rents which means opportunities for upside in the longer term. Meanwhile, the long WALE and strong tenant credit should serve as a good entry into UK with minimal income and capital risk. We note that a two-year rental top-up is provided by the vendor for the Rotherham Property – c.7% of NLA which will be deducted from the upfront Purchase Consideration. The tenant base is strong and tenants are mainly in the third-party logistics (3PL) and shipping sector (39% of income which includes the likes of DHL (largest tenant), Bibby Distribution Limited and Frieghtroute Limited, Wholesale and Retail Trade (23% of income which includes the likes of Amazon UK Services Limited and IG Design Group) and General Manufacturing (17% of income). We believe that this diversification into UK will present a wealth of opportunities for the REIT to add to its portfolio inorganically without taking on too much “country risk”. This is due to the depth of market (transactions in UK logistics properties hit a high of GBP7.0bn in 2017) and the country's good transparency and rule of law. In addition, the investments are supported by an attractive spread against the 10-year UK government bond. The properties are strategically located key distribution centres and have good accessibility to major motorways such as the M1 and M6 and should enjoy strong tenant stickiness. 3. Holistic risk mitigation strategy to protect capital and earnings. The portfolio is expected to be funded by pound-denominated debt at an assumed cost of close to 2.8-3.0% (but could potentially close below that). This will act as a natural hedge against the fluctuations of the GBP vs SGD. The manager also plans to hedge the cashflow. Gearing is estimated to rise marginally to 36.7% from 34.4%, a 2.3-ppt increase, still within the manager's comfortable range. which will further boost the stability of the REIT’s NAV, given the shorter land leases for its properties in Singapore. 5. Improved WALE to boost income visibility; pro-forma DPU to increase by 0.19 Scts (+1.2%). The long WALE of 14.6 years is expected to increase portfolio WALE to 4.4 years (from 4.2 years previously). The pro-forma impact on DPU of this acquisition is estimated to be c.1.2%.